Showing the SLA 3D technology applied for consumer market and makers applications. 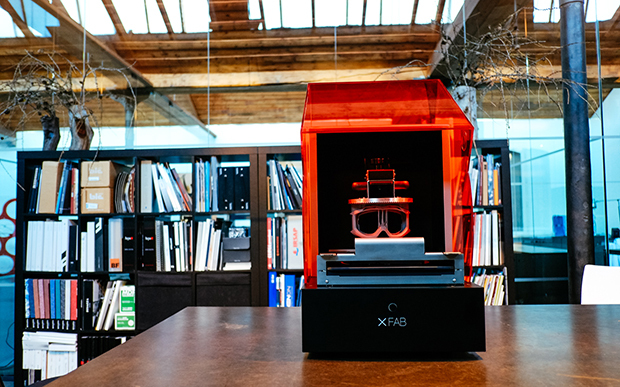 Digital Wax Systems (DWS), a leading manufacturer of 3D printers for industrial, dental and biomedical, and jewelry industries, today made XFAB®, the first affordable, high-end 3D printer. Copyright © 2015 O'Reilly Japan, Inc All Rights Reserved.